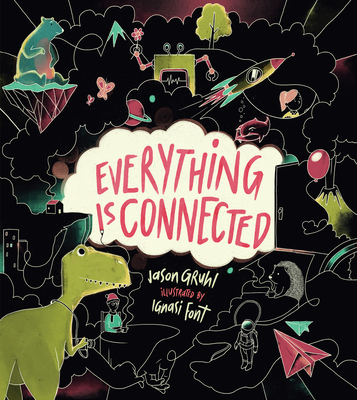 JASON GRUHL is the former Executive Director and founder of The Joshua School (a school for children with Autism Spectrum Disorders and Developmental Disabilities in Boulder and Denver, CO) and a Psychotherapist. Jason holds a Master's degree in Counseling Psychology and a Bachelor's degree in English and Psychology. He dedicates his life to helping others through meditation, writing, and self-discovery. IGNASI FONT is an award-winning artist and illustrator. As Art Director for Bungalow Studio, he creates expressive and poetic ways to communicate ideas through animation, music artwork, editorial illustration, and children's books. Art connects us all--even "strangers in Spain." Ignasi and his family live in Barcelona, Spain.